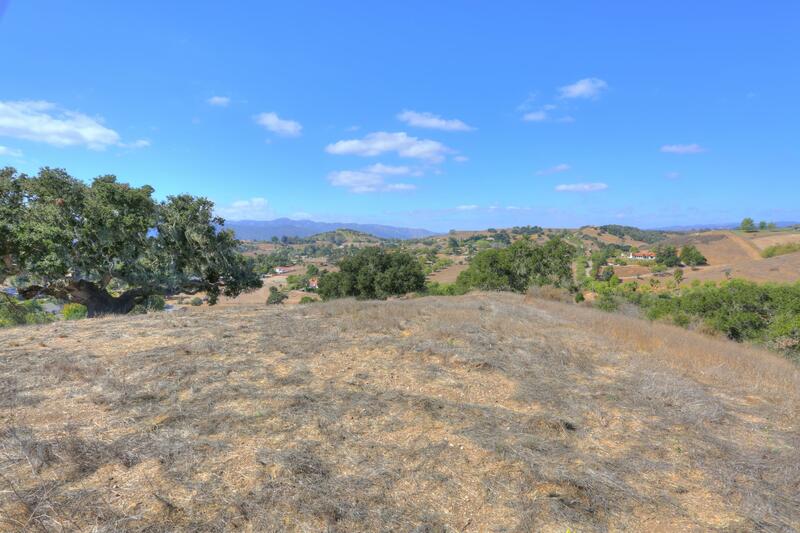 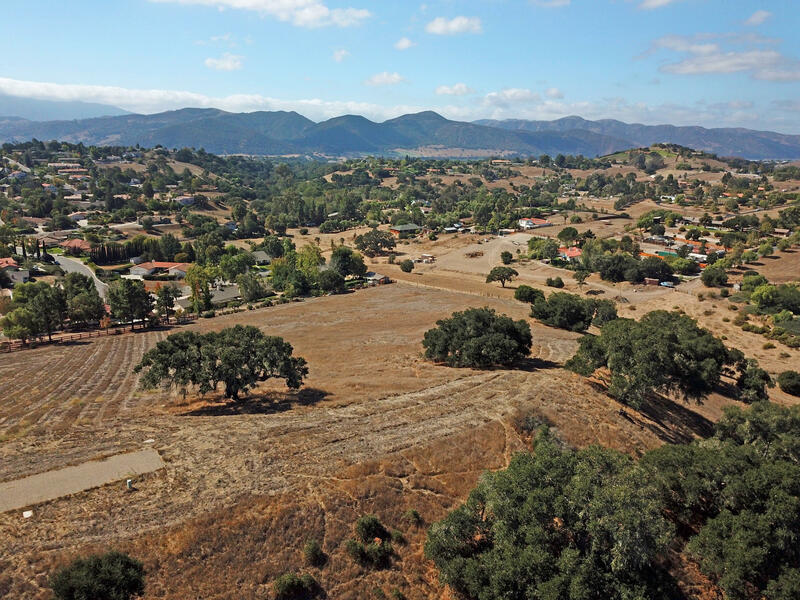 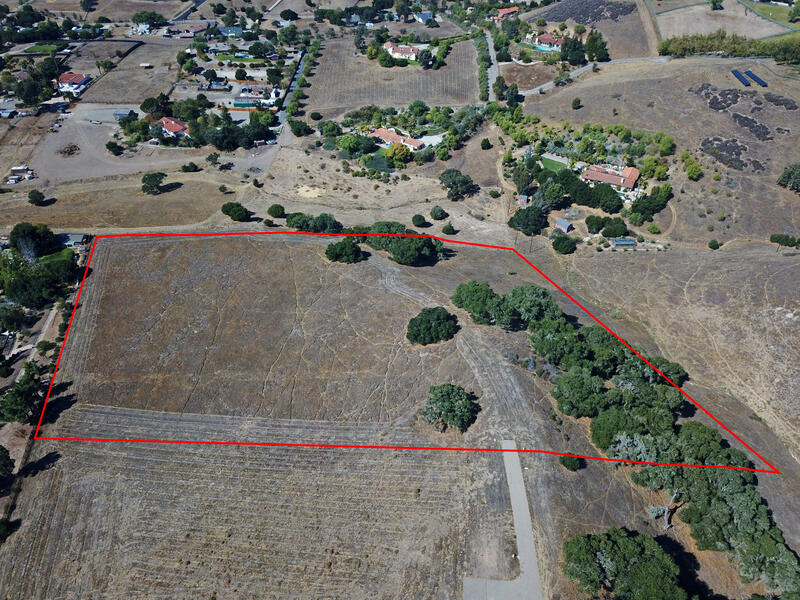 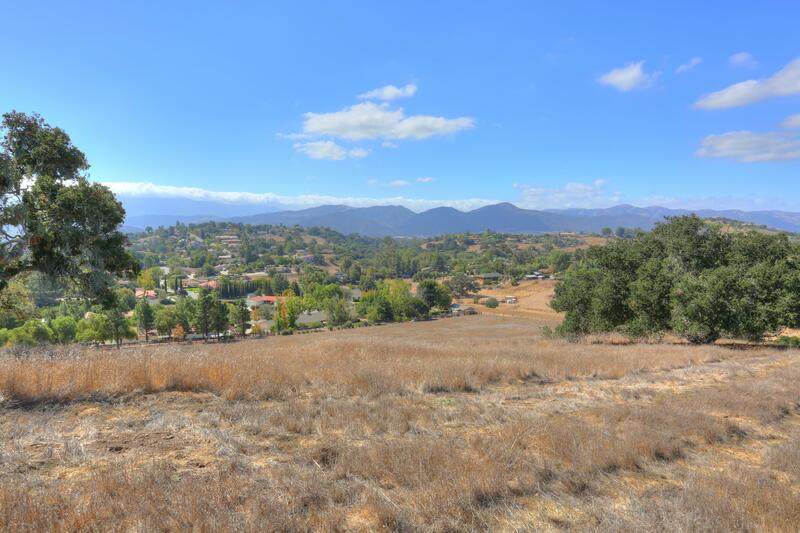 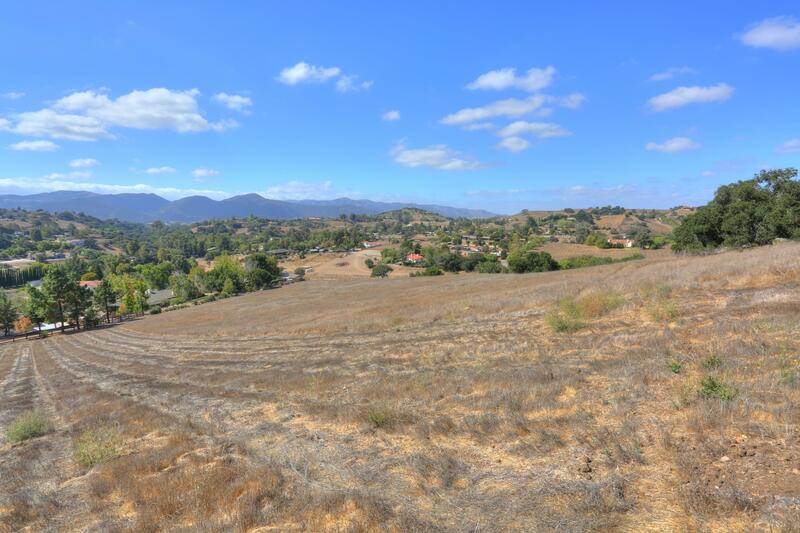 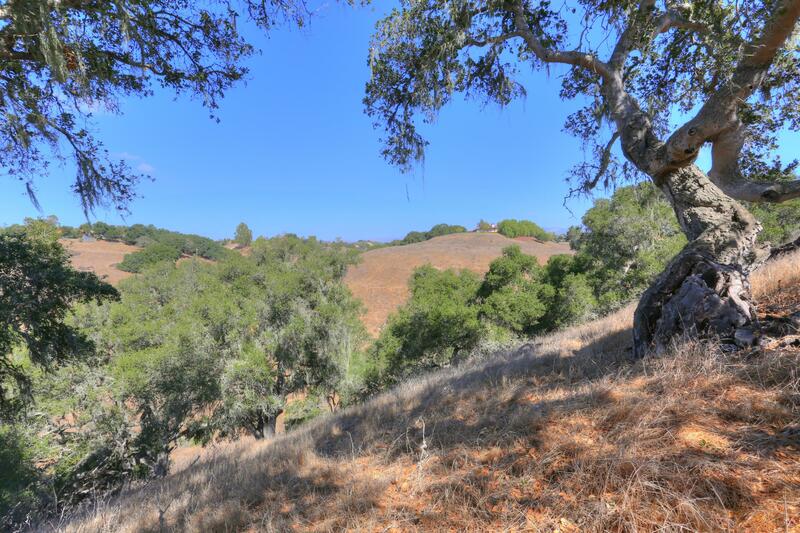 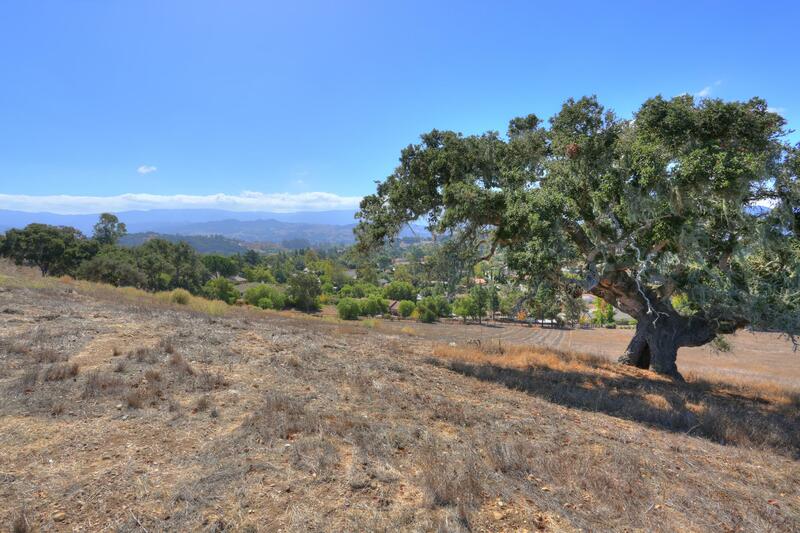 Regency Hills 7+ Acre Buildable Parcel - If you are looking for a choice Santa Ynez Valley land parcel with stunning views that is ready for your clients dream home or speculative venture then look no further. 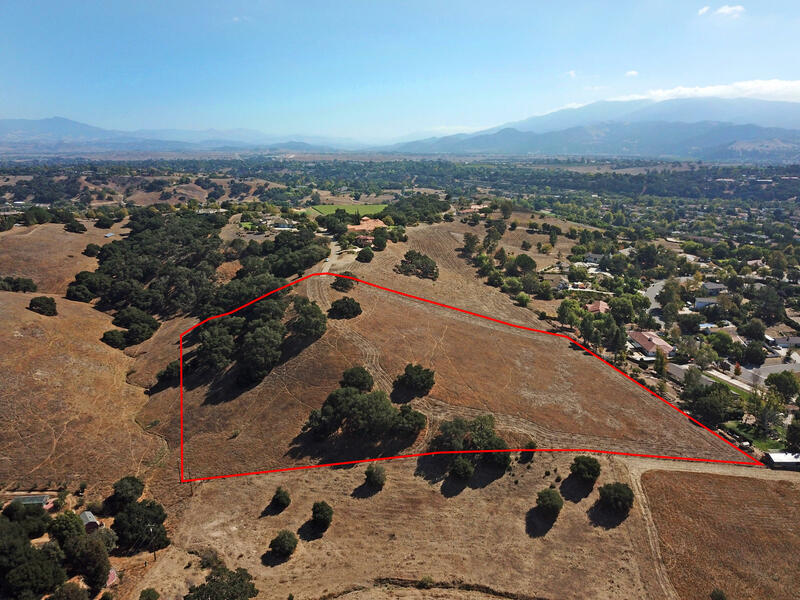 Located in the coveted Regency Hills area, this west-sw facing, gently sloping site is within an enclave of fine luxury estates with paved roads and utilities to site. 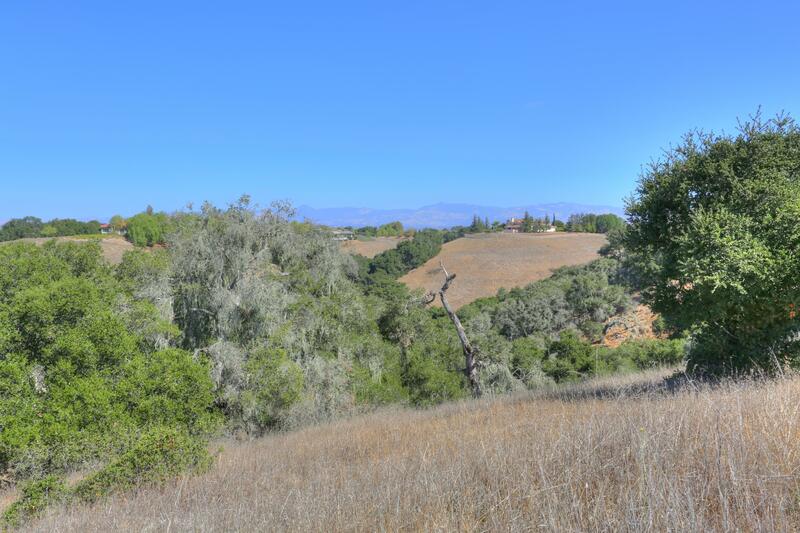 Ideal for view home and amenities with good orientation for boutique vineyard and enjoying the spectacular sunsets. 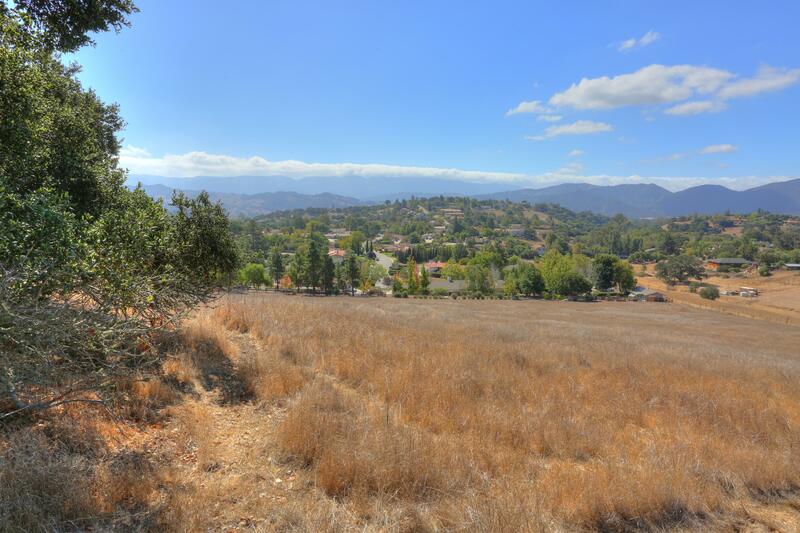 Near to all major conveniences including banks, markets, fine restaurants and top notch medical services. 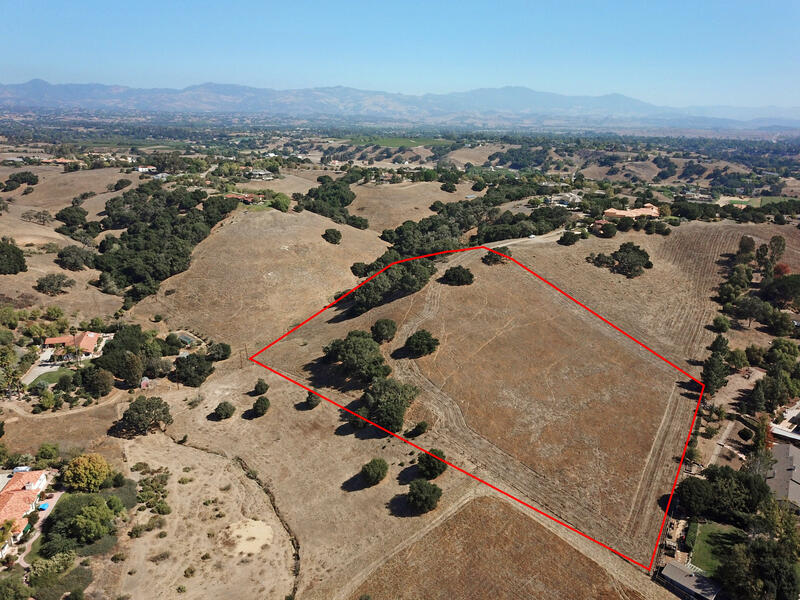 Estate has priced to sell!